Will neither burn nor support combustion. Withstands considerable stresses such as bending, twisting and flattening, even in a fire situation. Continuous operating temperature up to 250°C and for shorter periods up to 1083°C, the melting point of copper. Our cables do not require a separate earth continuity conductor as the outer copper sheath serves this purpose providing excellent low resistance earth continuity. 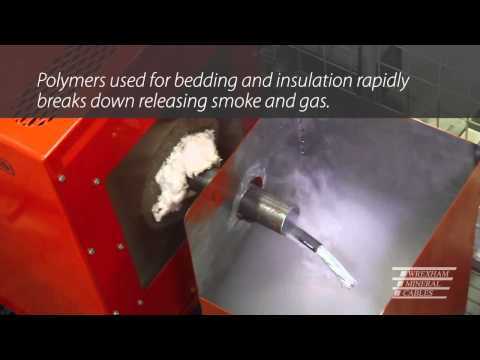 With a non-flammable copper sheath the highly compacted insulation will resist the transmission of vapours, gases and flames between items of equipment connected by the cable. Mineral insulated cable is fully annealed and consequently extremely ductile and easily manipulated to follow existing wiring routes and irregular shapes. 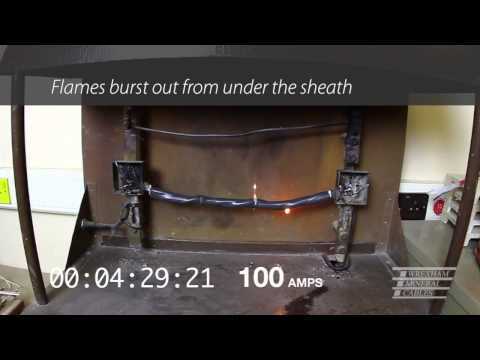 Mineral insulated cable is permanent and does not weaken or degrade with age offering longer and safer life spans. Our cables have a smaller diameter than soft skinned fire resistant cables of equivalent ratings. Impervious to water, oil and gas.